This week, the 17th – 23rd of September marks the eight annual Gas Safety Week. A week dedicated to raising awareness of the dangers and hazards of having poorly maintained gas appliances. 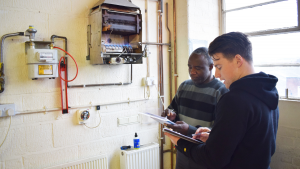 With a risk of gas leaks and fires, explosions and carbon monoxide poisoning, being gas safe and maintaining high standards is as important as ever. We are just one of the organisations from across the UK who will be working to educate and advise people about gas safety. Gas safety is incredibly important, however, it’s something that often gets forgotten about. That’s why weeks like Gas Safety Week 2018 are so important. They remind people just how vital it is to be cautious and sensible when it comes to gas and gas appliances. 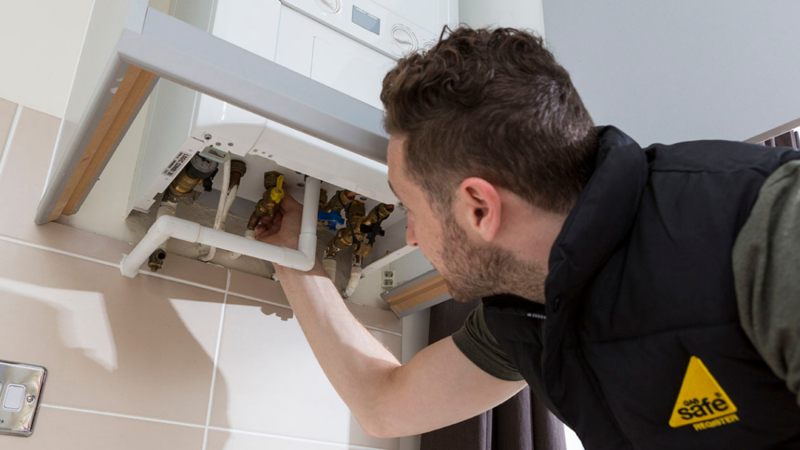 Landlords are legally obliged to make sure all gas pipework, appliances and flues in their properties are in a safe condition. These must be serviced on a yearly basis. 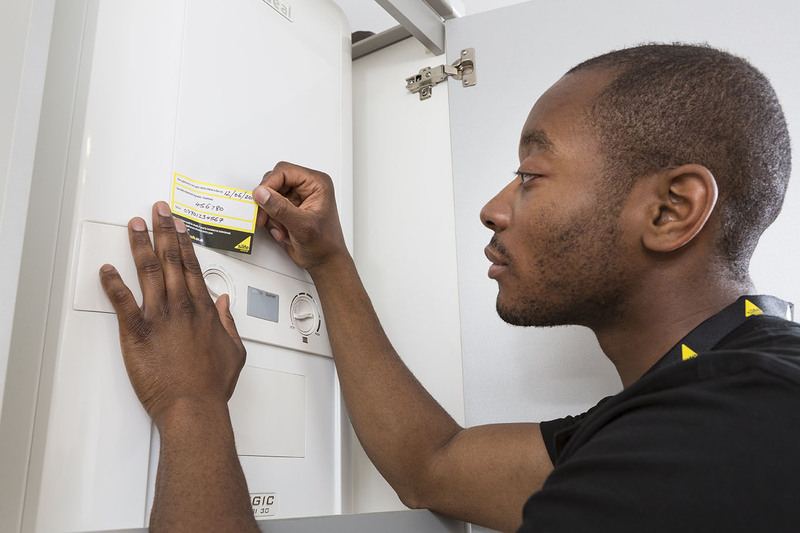 Ensure your gas appliances are checked each year and serviced regularly by a gas safe registered engineer. Make sure the gas engineer is gas safe registered. You can do so by visiting Gas Safe Register. 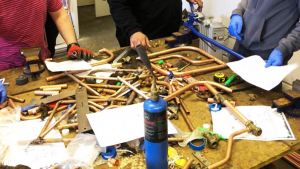 Check that the engineer is qualified for the type of gas work required. 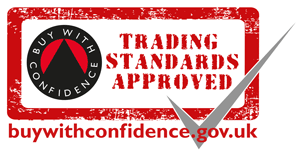 This information can be found on the back of their Gas Safe ID and via the Gas Safe Register website. 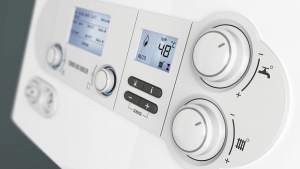 Know the warning signs that your gas appliances aren’t working properly. This may be yellow or orange flames rather than blue ones, a pilot light that keeps going out, excessive condensation in a room or black marks on or around the appliance. Be aware of the main Signs Of Carbon Monoxide Poisoning. Set up an audible carbon monoxide alarm set up in your home. Test it regularly to ensure it’s in working order. Head over to Gas Safe Register – Gas Safety Week for more information, tips and competitions.